Its hard to feel like yourself when it feels like everyone is staring at your scar. 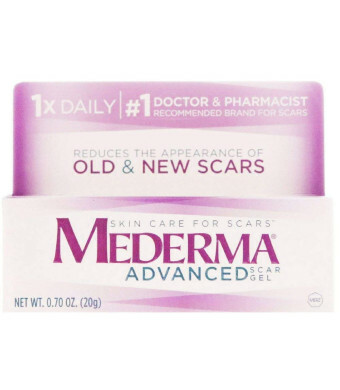 Mederma Advanced Scar Gel can help you ease the doubts because its clinically shown to improve the overall appearance, color, and texture of scars. More doctors and pharmacists recommended Mederma than any other brand for older and newer scars. It works for many types of scars, including acne scars, surgery scars, and scars from burns, cuts, and other injuries. And since you only have to apply Mederma. 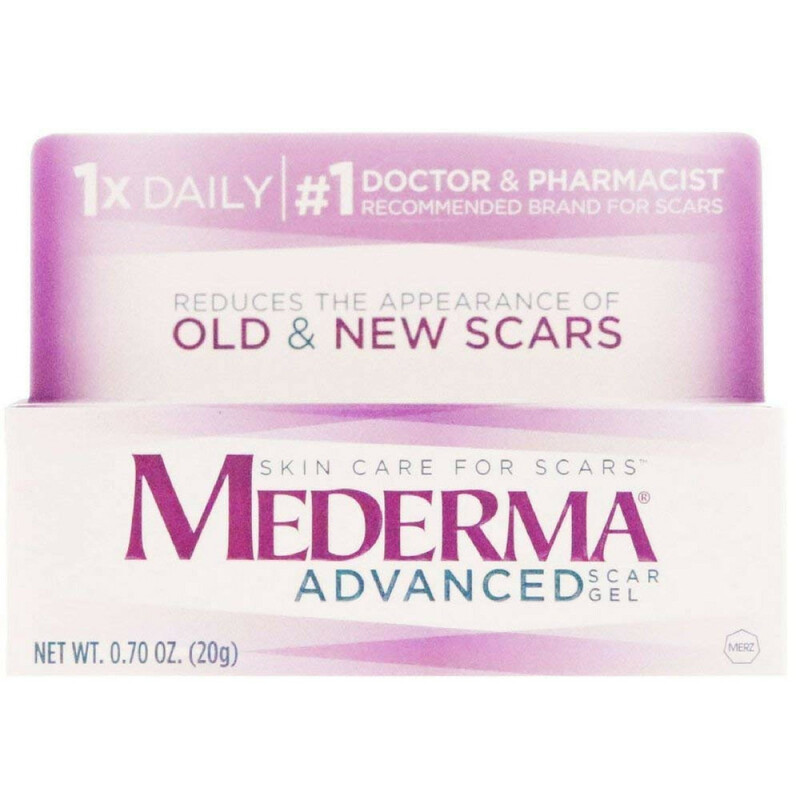 Advanced Scar Gel once a day, its easy to use.